The shoulder is one of the most common body parts injured in a work place accident. If you have a severe work accidents or exposure, you may need shoulder replacement surgery. Shoulder replacement surgery is a successful option in relieving joint pain as a result of injury or disease. If nonsurgical treatments like medications or physical therapy are no longer helping you, your doctor may suggest shoulder joint replacement surgery. 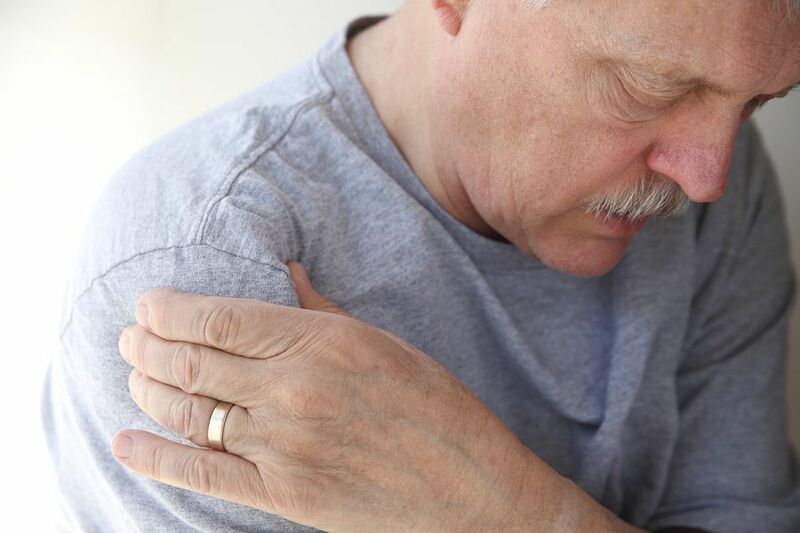 Several conditions such as degenerative joint disease (osteoarthritis, see also work related osteoarthritis), rheumatoid arthritis, a rotator cuff tear, or an injury as a result of an accident might lead you or your doctor to consider shoulder joint replacement surgery. During surgery, your surgeon will remove any damaged parts of your shoulder and replace them with artificial parts, called prosthetics. A total shoulder replacement involves replacing the joint with a metal ball attached to a stem and a plastic socket. Depending on your condition, your surgeon might replace only the ball. If you have been injured in a workplace accident, you may be entitled to compensation. Because the law concerning workplace injuries can be tricky, it is important you contact a local workers’ comp attorney. Your workers’ compensation benefits may include cover the cost of your medical care including surgery as well as financial benefits for your pain and suffering. IF you have injured your shoulder or any other body part as a result of an on-the-job accident and believe you have a case, Manfred F. Ricciardelli, Jr. can help. Mr. Ricciardelli has been representing injured workers for over twenty years and will fight for your case. To schedule your free consultation and start building your case, contact us today using our online contact form or by calling us at (973) 285-1100.